them to the first of the 6 sites. 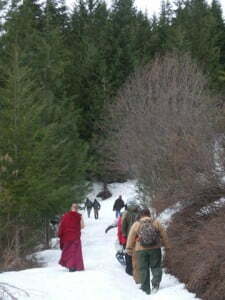 As Dharma practitioners, we aspire to Buddhahood by developing the wish to benefit all living beings. Forest stewardship is a great example of how we can integrate that great aspiration into our daily lives. The forest is the home of countless living beings, many of whom we can’t see at first glance. By taking care of our forests and keeping them in good health, the chances of disease, as well as devastation from forest fires, are lessened. As a result our forests will function as sanctuaries for all of us for centuries to come. 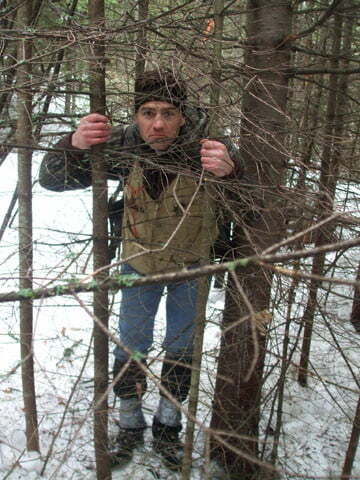 The Abbey was recently granted a FLEP grant, which stands for Forest Land Enhancement Program. 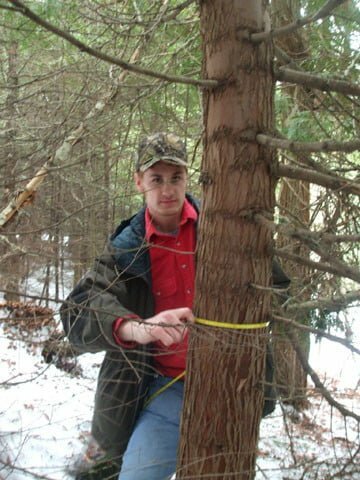 This grant supports small forest landowners in caring for their forests’ health. In return the grant reimburses them for expenses accrued during the forestry project. 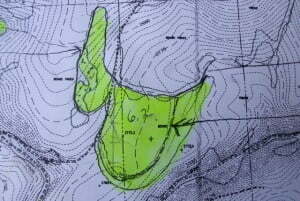 The largest of the thinning sites at 6.2 acres, this one is called Generosity and Bear Valley (named by Venerable Chodron after seeing a mother and baby bear in the meadow). 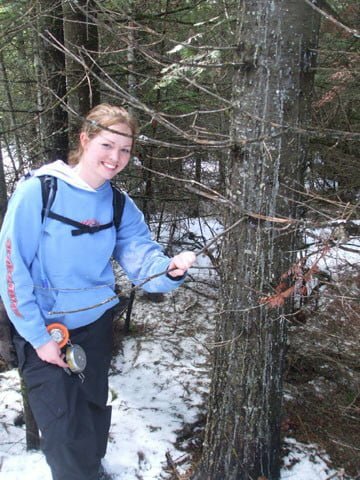 Recently the Washington State University forestry students from Pullman, Washington spent two weekends gathering data to support the Abbey”s FLEP grant and to gain skills as future foresters. The class will present the Abbey with its final recommendations and prescriptions on how best to approach the long term care of the Abbey forests. We will keep you all up to date as the FLEP project unfolds. This is also going to be an amazing offering service opportunity for visitors and volunteers. Learning forest stewardship tools, offering service to the Abbey, and working in the beautiful Abbey forests will be great fun! If you are interested, contact the office. 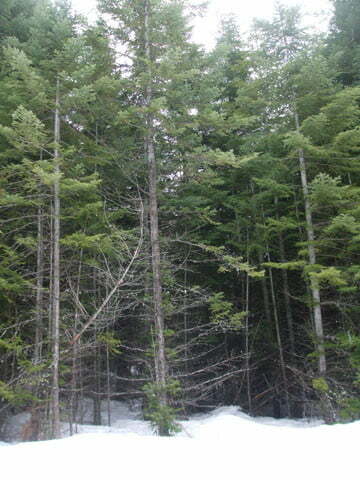 Overcrowded stands of trees like this one become potential tinder boxes should a fire sweep through the property. They will be thinned, leaving trees of varying ages, to allow sun and rain to nourish the soil and increase growth. 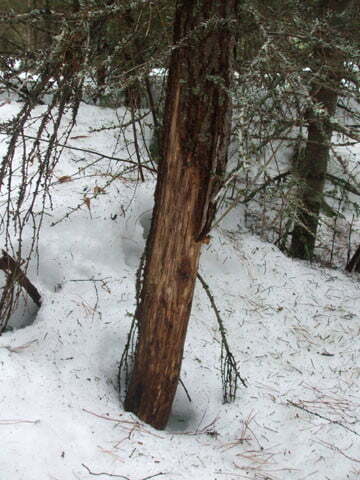 The home of a pileated woodpecker. 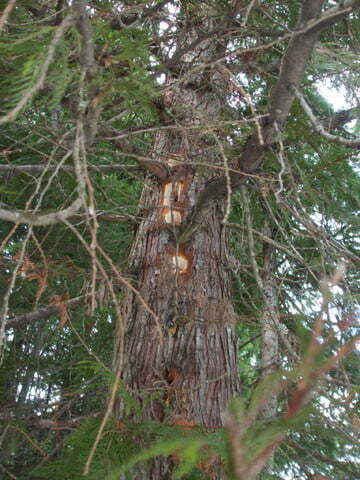 Bear damage on a western larch. average of the size and age of our forest stands. Our fearless leader, Professor Mark Swanson. largest trees on the property. 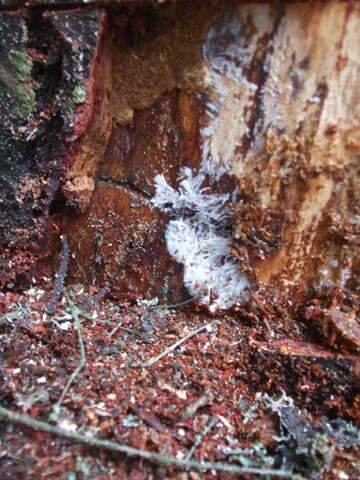 another by travelling through the root systems. 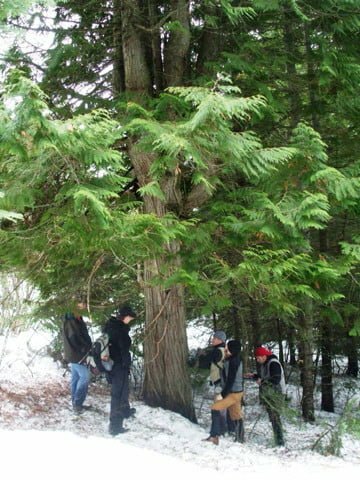 Our grand firs are very susceptible to it. is the tree’s way of trying to fight the disease. 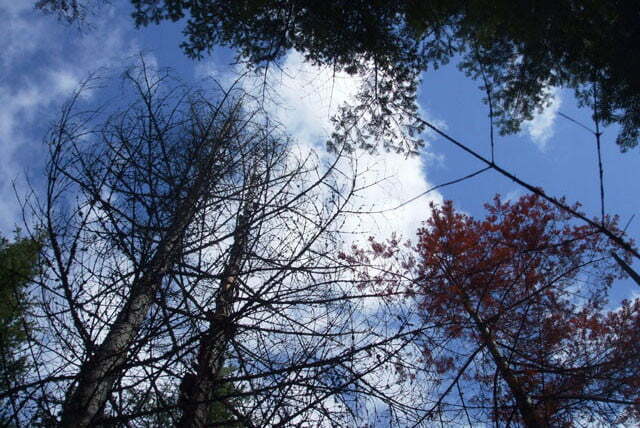 This is how the root rot shows itself; in a series of trees gradually dying at different stages. 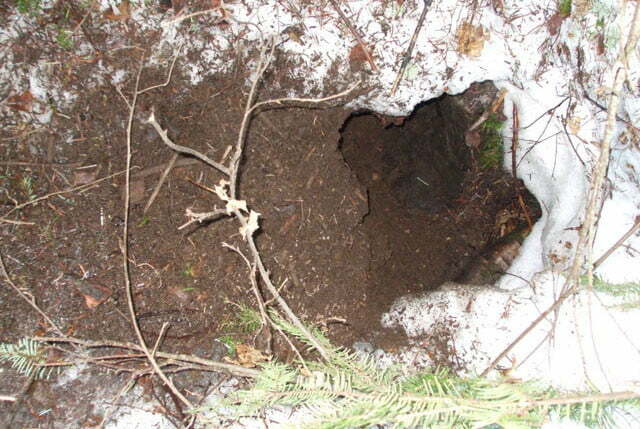 The class thinks this might be a coyote den judging from the tracks around the hole.